Too Busy for a FRIEND? I RECEIVE MANY emails with some very touching sentiments. However, this one rose to the top of the pile! It touched me to the extent that I am going to post it on all of my websites. It certainly is food for thought and soul-searching. Indeed, at mid-point in the text, I had to reach for a Kleenex as my vision became blurred. Thanks, Paul, and thanks to "Lois R," whom I assume was the originator of this heart warming message. On Monday she gave each student his or her list. Before long, the entire class was smiling. "Really?" she heard whispered. "I never knew that I meant anything to anyone!" and, "I didn't know others liked me so much," were most of the comments. Several years later, one of the students was killed in Viet Nam and his teacher attended the funeral of that special student. She had never seen a serviceman in a military coffin before. He looked so handsome, so mature. As she stood there, one of the soldiers who acted as pallbearer came up to her. "Were you Mark's math teacher?" he asked. She nodded: "yes." Then he said: "Mark talked about you a lot." "We want to show you something," his father said, taking a wallet out of his pocket "They found this on Mark when he was killed. We thought you might recognize it." Opening the billfold, he carefully removed two worn pieces of notebook paper that had obviously been taped, folded and refolded many times. The teacher knew without looking that the papers were the ones on which she had listed all the good things each of Mark's classmates had said about him. "I have mine too," Marilyn said. "It's in my diary"
Then Vicki, another classmate, reached into her pocketbook, took out her wallet and showed her worn and frazzled list to the group. "I carry this with me at all times," Vicki said and without batting an eyelash, she continued: "I think we all saved our lists"
The density of people in society is so thick that we forget that life will end one day. And we don't know when that one day will be. And One Way To Accomplish This Is: Forward this message on. If you do not send it, you will have, once again passed up the wonderful opportunity to do something nice and beautiful. If you've received this, it is because someone cares for you and it means there is probably at least someone for whom you care. If you're "too busy" to take those few minutes right now to forward this message on, would this be the VERY first time you didn't do that little thing that would make a difference in your relationships? The more people that you send this to, the better you'll be at reaching out to those you care about. Remember, you reap what you sow. What you put into the lives of others comes back into your own. 1960: Ladies and Gentlemen, Kathy Csorgo HHS '60! Isn't she lovely? 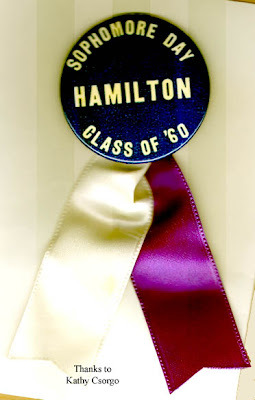 Thanks to Kathy, we have a treasure trove of early 1960's grammar and high school memorabilia. 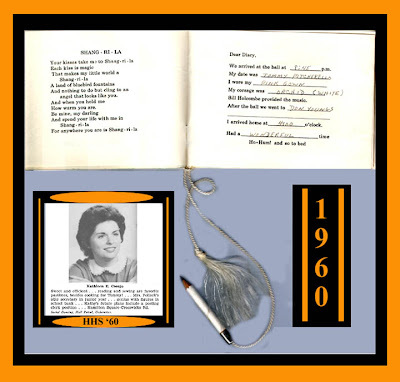 Kathy has carefully preserved many wonderful mementos from her years at Steinert Grammar School, and from her class of 1960 at HHS. As time permits, I will be digitizing many of the items in Kathy's collection including the 1960 presentation of Carousel, wherein Billy Bigelow as portrayed so ably by George Bolge, while the ever lovely Kay Salvatore provided the role of Julie Jordan. 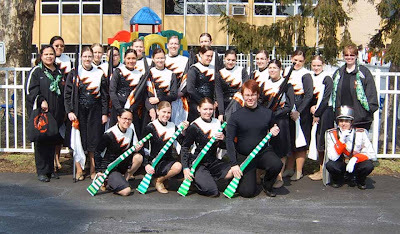 How well I remember my Aunt Louise Baird raving about the unusual musical talent of that class! 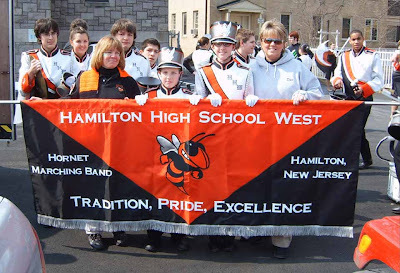 Stay tuned, and many, many thanks, Kathy, you are a tribute to the Hornet bee hive! 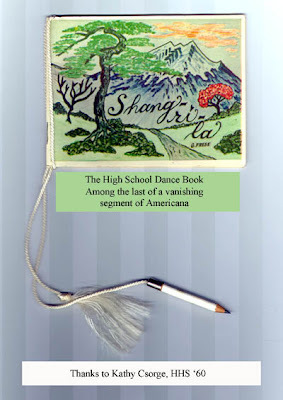 To an emotional senior citizen like me, the quaint "dance book" that the girls in my generation took to the dance evokes memories of a custom which unfortunately has passed into extinction. Back in those innocent years, we didn't have to have a police presence in school, and our dances and sporting events went on without the fights, drugs, and other societal cancer which caused many schools to do away with programs which taught us the social graces. How sad! Thanks Kathy, for this treasure from the past. 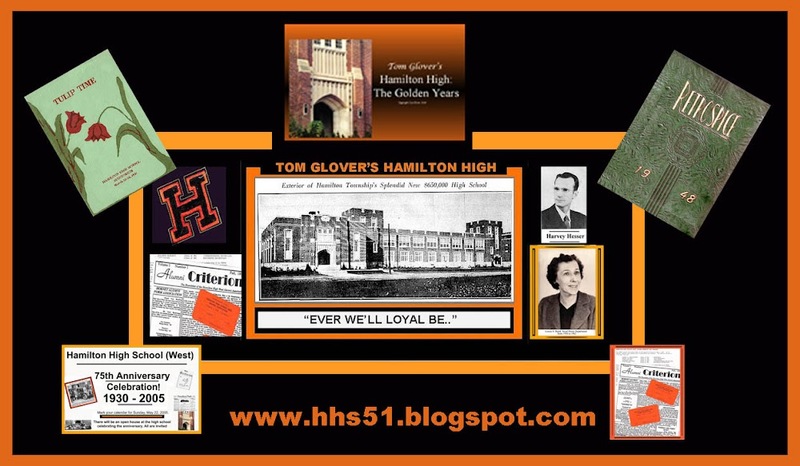 It will join an HHS '42 dance book which is in the library's HHS Folder. 1960: THANK YOU KATHY CSORGO! 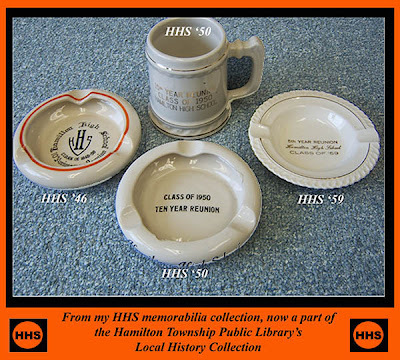 I WILL BE PRESENTING A SHOW AND TELL PROGRAM EXPLAINING MY LOCAL HISTORY INTERNET SITES. 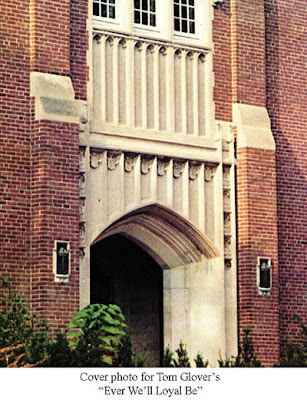 THE PROGRAM WILL BE PROJECTED ON THE KUSER MANSION CINEMASCOPE SCREEN. · YOU WILL LEARN HOW ANYONE WITH A COMPUTER AND INTERNET ACCESS CAN SET UP AND CREATE A PERSONAL WEBSITE COMPLETELY FREE OF CHARGE. CALL 609-890-3630 TO RESERVE A SPOT. FROM LYNN HAMMER OF THE REUNION COMMITTE OF THE HORNET CLASS OF '57, THE FOLLOWING MISSING ALUMNI. "IT'S 2007, DO YOU KNOW WHERE YOUR CLASSMATES ARE?" 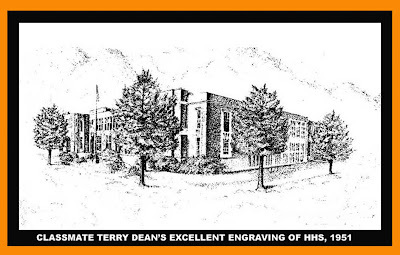 THIS INCREDIBLE ENGRAVING WAS TURNED OUT BY ONE OF OUR MANY CLASS OF 1951 ARTISTS. TERRY OUTDID HERSELF WITH THIS EXCELLENT RENDERING IN PEN AND INK OF OUR ALMA MATER. THIS WILL MAKE A GREAT TEE SHIRT TRANSFER FOR SUMMER WEAR. me an email so I can post it! I just received a notification from Ann's husband that Annie passed away on February 3rd. Always ready with that smile and a really winning personality, Annie will be missed. Till we meet again in the final reunion in the sky, Annie, see you then. Below is a message received today from Stan Glodack, husband of Carol (Delp) Glodack, our HHS56 class mate, about Carol's recovery from recent surgery. Their address is: 107 Endsleigh Ct., Robbinsville, NJ 08691. Carol is still in the Univ. of Penn. She is doing better today with pain for the first time. They are being cautious with Carol because of her history of hemmoraging and stroke. Hopefully she will be home Thurs. or Friday. I`m at the hospital staying with Carol. Following is an email I received from Pat Gardner, HHS PTA President, soliciting assistance from Hornet alumni. Does your reunion treasury have a surplus? If so, what better place to send it?